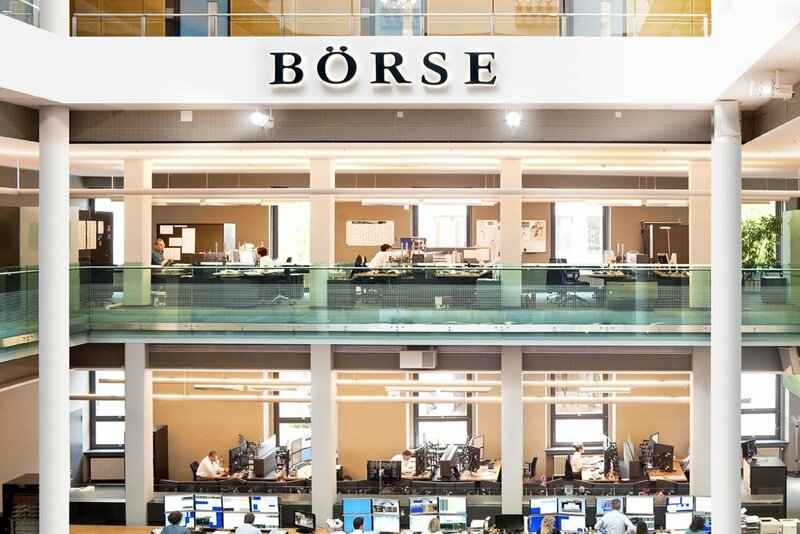 Boerse Stuttgart is German stock exchange, the second largest in the country, after Frankfurter Wertpapierbörse. 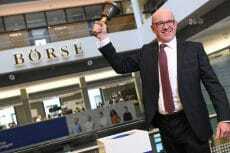 With a trading volume of EUR 81 billion across all asset classes in 2017, Boerse Stuttgart is ranked tenth among European exchanges. 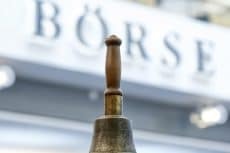 In September of last year, Bourse Stuttgar established a ‘Digital Ventures’ unit, with the subsequent acquisition of local data analytics startup Sowa Labs. Earlier this year, the exchange said its subsidiary was developing a new cryptocurrency trading app called Bison, in order to break down the barriers to cryptocurrency trading that have discouraged many potential investors. The app is expected to be available in September of this year. Bison will initially offer trading support for bitcoin, ether, XRP and litecoin, with more assets coming soon. 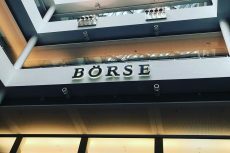 With creation of the ICO platform, Boerse Stuttgart wants to extend its crypto-related activities to the primary and secondary markets. The platform will allow the issuance of digital tokens used for either corporate financing or to represent rights and assets. According to the press release, the exchange is establishing a multilateral and regulated trading venue for cryptocurrencies at the same time. The coins of the hosted ICOs will be traded in parallel with leading decentralized cryptocurrencies such as bitcoin (BTC) and ethereum (ETH). 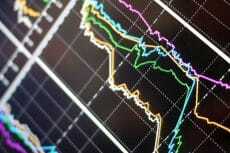 Germany is known for careful attitude toward cryptocurrencies and the related industry. Cryptocurrencies there are not subject to value-added tax (VAT) when exchanged with fiat, and profits from long-term crypto investments are exempt from capital gains tax.